Genetic Disorder UK has a vision to improve the lives of individuals and families affected by genetic disorders. Genetic Disorders UK’s mission is to be the leading source of information and support for both those affected by a genetic disorder, and the charities and patient groups that support them, by bringing together everyone’s combined experience in a place it can be shared. 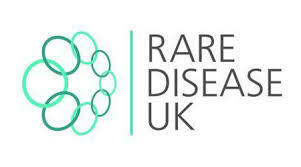 NPUK is a member of Rare Disease UK (RDUK). RDUK is the national alliance for people with rare diseases and all who support them. RDUK provides a united voice for the rare disease community by capturing the experiences of patients and families. RDUK is working with health departments across the UK to implement the UK Strategy for Rare Diseases to ensure that patients and families living with rare conditions have equitable access to high quality services, treatment and support. NPUK is a member of Genetic Alliance UK. 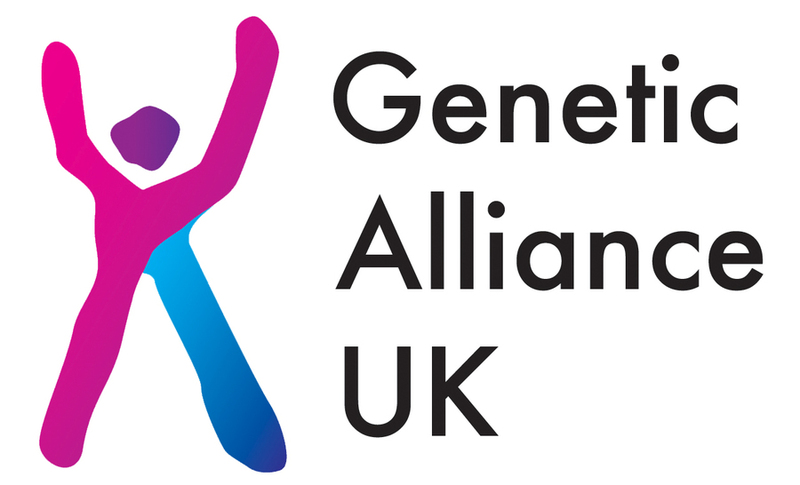 Genetic Alliance UK aims to improve the lives of people affected by genetic conditions by ensuring that high quality services and information are available to all who need them. They are an alliance of over 180 patient organisations. 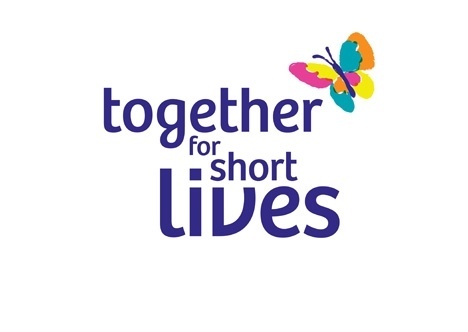 Together for Short Lives is the UK charity that speaks out for children and young people who are expected to have short lives. Together for Short Lives helps to provide these children and young people have as fulfilling lives as possible and the very best care at the end of life. NPUK is a member of EURODIS. 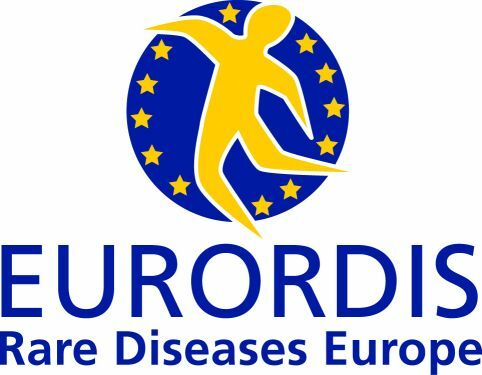 EURODIS is a non-governmental patient-driven alliance of patient organisations representing 716 rare disease patient organisations in 63 countries. It is the collective voice of over 30 million people affected by rare diseases throughout Europe. The Specialised Healthcare Alliance (SHCA) is a coalition of patient-related groups and corporate supporters with a strong record of campaigning on behalf of people with rare and complex conditions in need of specialised care. These services cover a wide range of conditions, many of which could affect any one of us at some point in our lives.